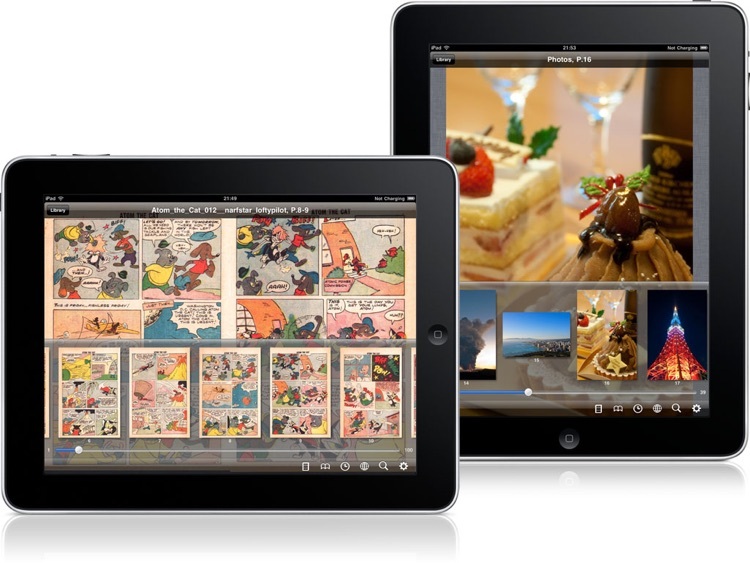 PDF/Comic Reader Bookman Pro for iPad by MobiRocket, Inc.
Bookman Pro for iPad displays comic files well and includes a handy integrated web browser. The app, however, falls short of the top category for two main reasons: (1) it lacks sharpness with lower quality or heavily zoomed images, and (2) it does not keep your zoom setting when you turn a page. In addition, Bookman Pro’s interface is needlessly confusing, as it allows you to keep multiple libraries that don’t share files. The problem seems to be that Bookman Pro is trying to be more than one app at once and hasn’t yet integrated its different parts into a coherent whole. 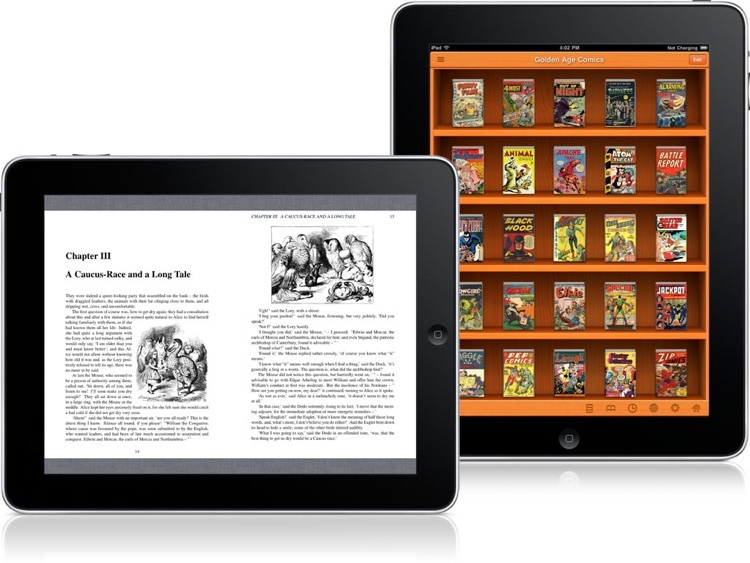 Bookman Pro is the super fast PDF/Comic reader that is optimized for reading scanned PDF and Comic book archive files. Bookman has been downloaded by more than 750,000 users. #2 in the AppStore utilities category. #9 in the AppStore paid ranking in Japan. 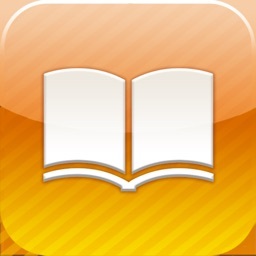 Recommended at the top of the Education and Study section in the book "iPhone Apps the Best II Complete Edition." Selected as one of the best PDF Readers in TopBestThings.com. 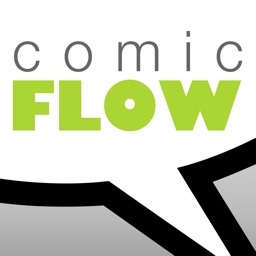 Selected as Editor's Choice Comic Reader in iOS app advice. 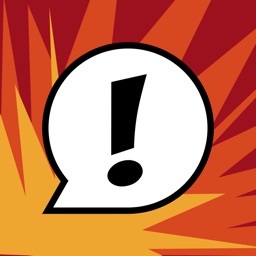 Selected as Must Have Comic Reader in AppAdvice.com. - After complete optimization, Bookman's rendering engine turns pages very quickly without any slow downs. - You can download eBooks from websites with a built-in web browser. - The handwriting feature allows you to highlight the important parts of sentences, and save it to review later. 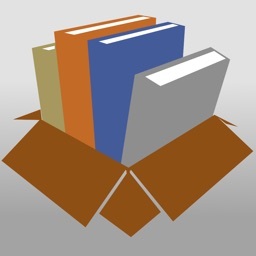 - Contains online bookshelves for downloading, uploading, and moving and renaming files on DropBox. 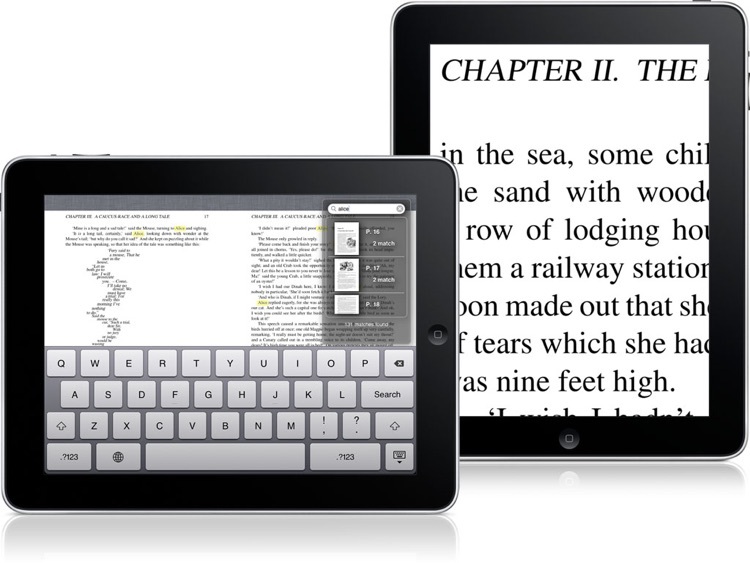 - Turns pages fast with continuous rapid tapping. 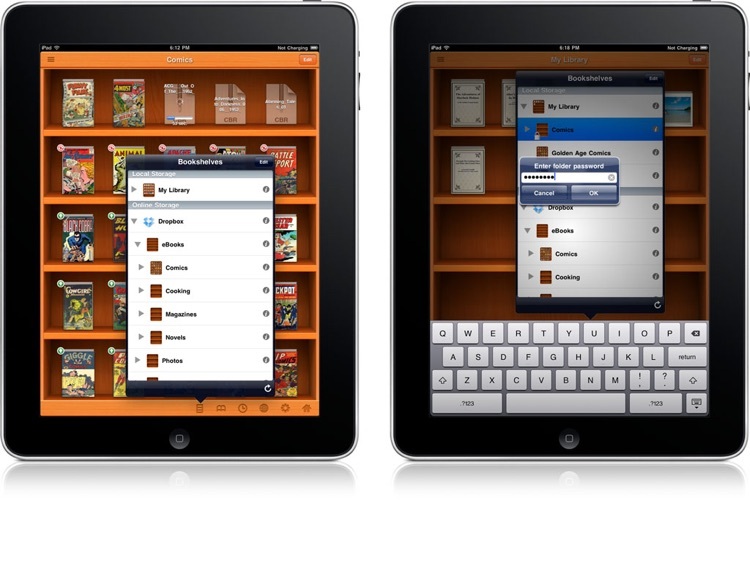 - Customized display layout such as two full page spreads, individual pages and scroll mode on each book. - The zoom function supports both pinch gesture and double tapping. 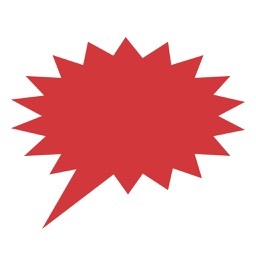 - Fast keyword search with the ability to highlight search results. (Supports vertical lines). - Multiple bookshelves. (Supports layer structures). - Moving, deleting and renaming files and bookshelves. 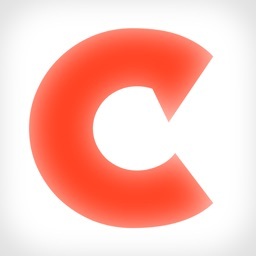 - Supports PDF, ZIP,RAR, CBR, and CBZ. - Supports graphic file types in compressed files: JPG, PNG, BMP, GIF, TIFF, ICO, CUR and XBM. - In PDF files, supports menus, links, rotation and crop information. - Automatic detection of URL from PDF files scanned with OCR software. 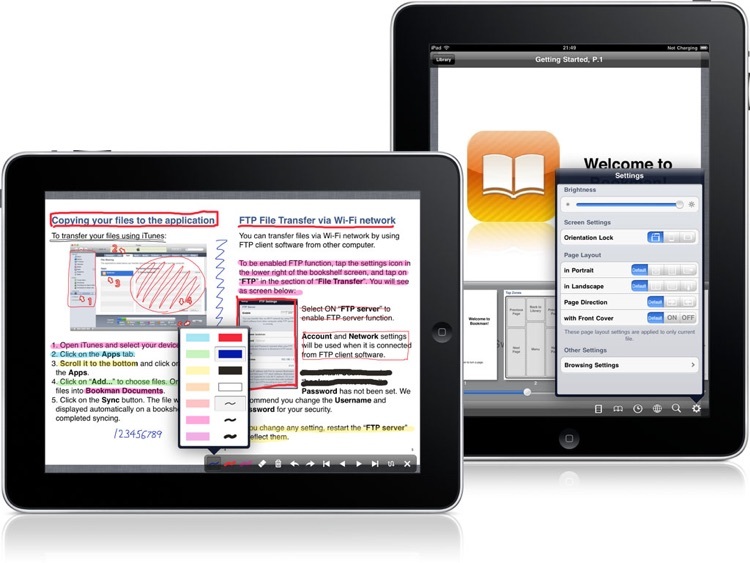 - The handwriting feature is very useful for studying or reviewing written notes. The pages can be viewed in the order they were highlighted or written on.